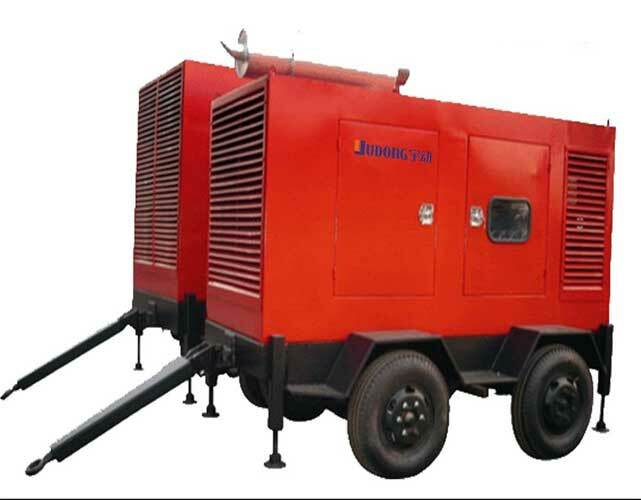 " Trolley mounted mobile Genset With Acoustic Enclosure"
NRP Solutions mobile genset with acoustic enclosures are small and lightweight which is ideal for applications as an Auxiliary Power Units (APU) for trolleybuses. Our range is lighter and cheaper than conventional gensets and motors available. Further, these equipment enclosures are designed with advanced features and flexibility to suit critical power applications such as in military gensets.